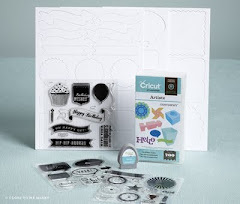 Crafty Happiness: Super Deal for National Scrapbooking Month! 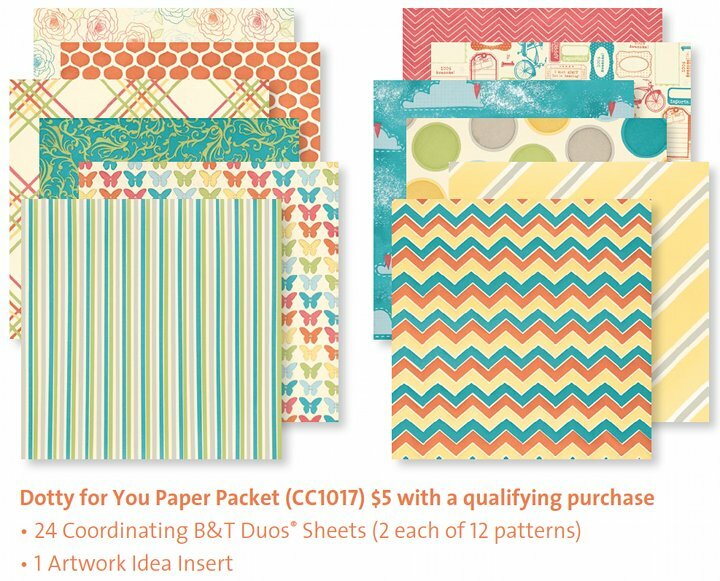 Place an order of $35 or more in products from the Spring/Summer 2012 Idea Book between April 17 and May 31, and add the Dotty for You paper packet for just $5*. Host a Gathering with a sales total of $400 or more between now and May 31 and receive a Dotty for You paper packet FREE.